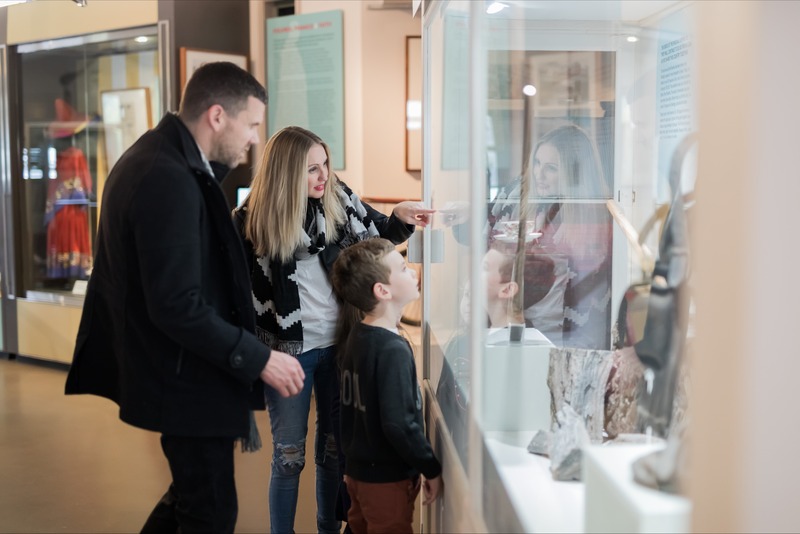 The Museum of the Riverina Botanic Gardens site highlights the people, places and events which give Wagga Wagga its unique character. 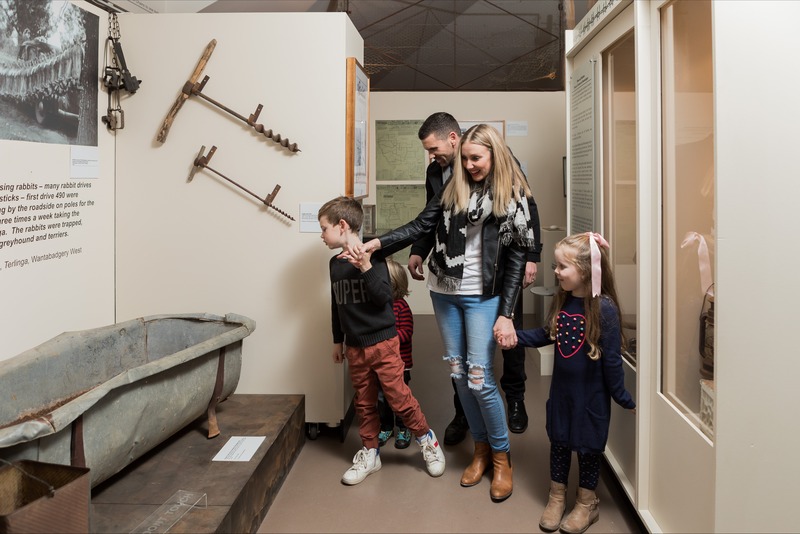 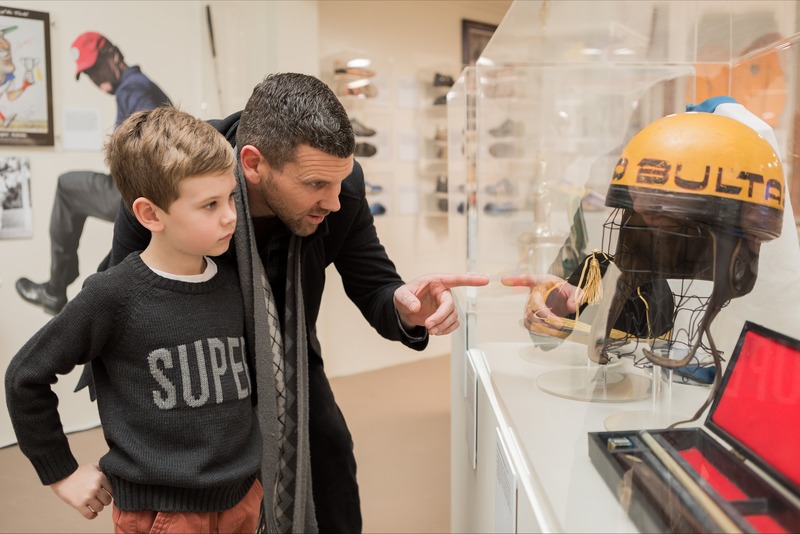 It hosts changing exhibitions, the museum’s permanent collection Kidzone, Kidztrack and the Wagga Wagga Sporting Hall of Fame. 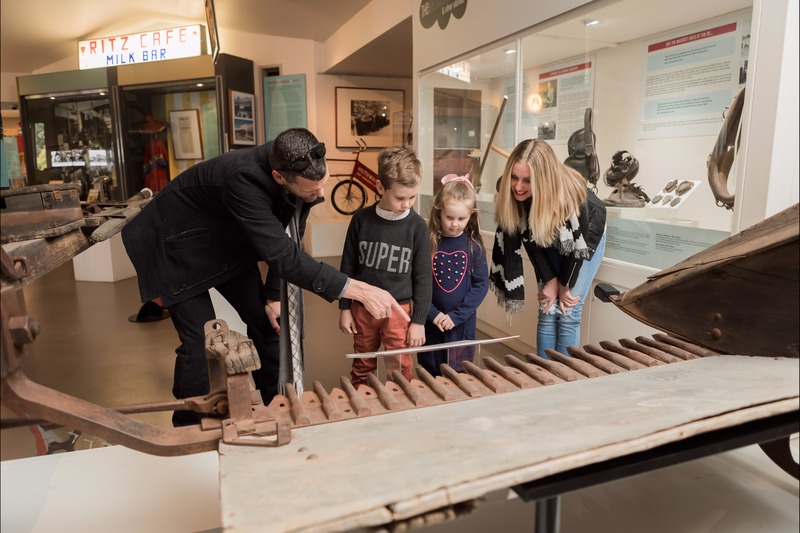 This is a great site for families, with regular school holiday events and a dedicated discovery and play space for children five to twelve.